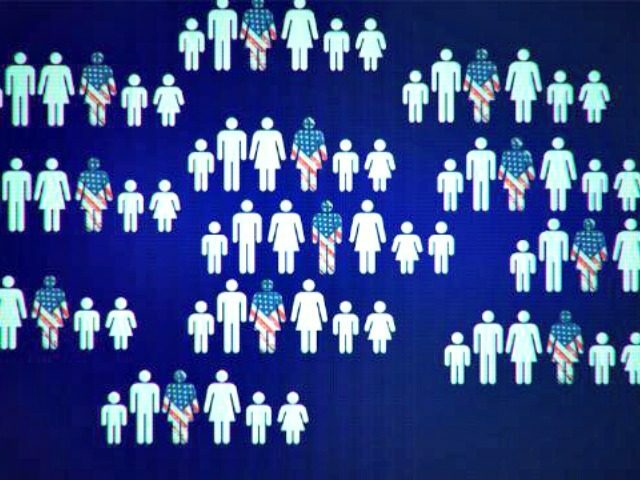 A proposal to give green cards — and thus eventual United States citizenship — to at least 700,000 illegal aliens could trigger a “chain migration” of more than four million foreign nationals arriving in the country. 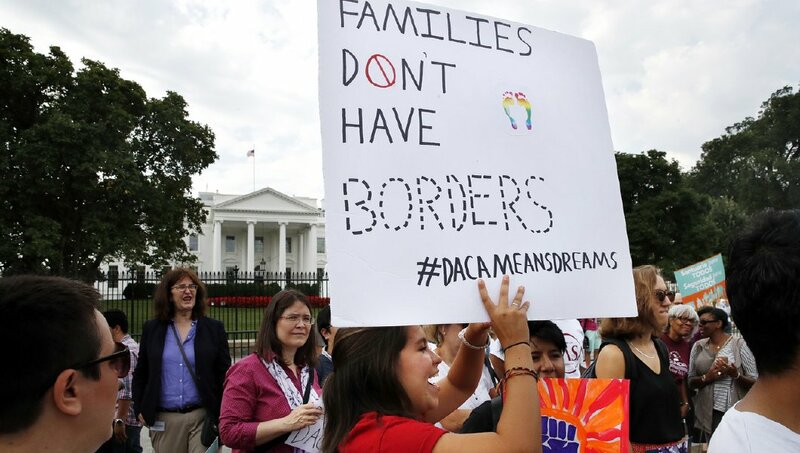 As Breitbart News reported, White House adviser Jared Kushner and a handful of Republican Senators have reportedly floated the idea to secure a fifth of border wall funding by giving green cards to the roughly 700,000 illegal aliens enrolled in President Obama’s Deferred Action for Childhood Arrivals (DACA) program. 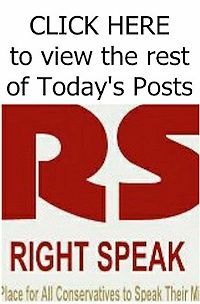 Read the resr from John Binder HERE. Will Republicans Start Winning on Health Care? Who Benefits from Immigration? Not You!